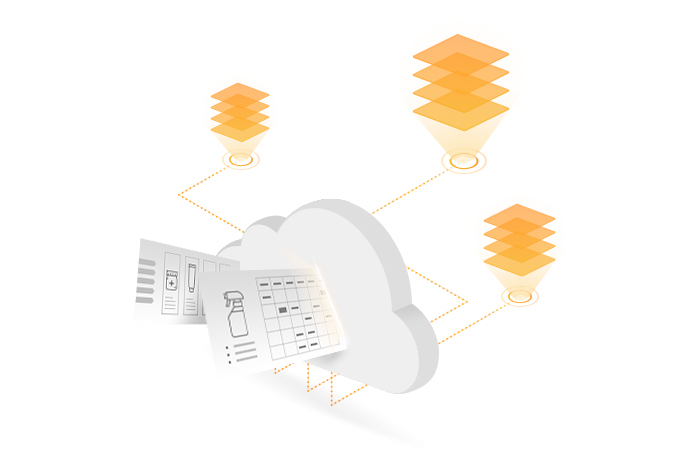 When you digitize your packaging information with Webpac, it integrates into a smart centralized structure within the Pack Cloud, the world’s first cloud-based platform connecting the consumer goods and packaging industries. The Pack Cloud distributes packaging information across our digital solutions, including Webpackaging.com, the leading search engine for packaging, pack development portals for brands (Brand Pack Portals), your company’s website, and more. Unlike stand-alone catalogs that limit the use and reach of stored information, a Digital Catalog is a real-time promotional tool, connecting you with brands and packaging buyers faster and helping you to stay agile in an increasingly competitive market. You can easily update assets instantly across all touchpoints, not only saving time and money but also creating solid business opportunities. Webpac’s Digital Catalog solution is the industry’s most robust tool for creating and sharing pack and packaging information today, helping suppliers optimize product visibility. Thanks to Packtag technology, Webpac’s industry-optimized asset management system, buyers can easily find product specifications and visualize products with high quality images and interactive technologies. Products are innovatively showcased to promote your product ranges efficiently. Captivate potential buyers and stand out from the competition with high-resolution studio photography, impactful 360° product photos, and cutting-edge 3D models for an interactive user experience.